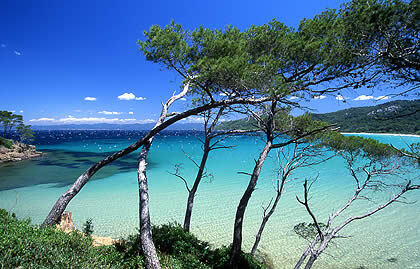 The South of France is the world’s most popular yacht charter region. 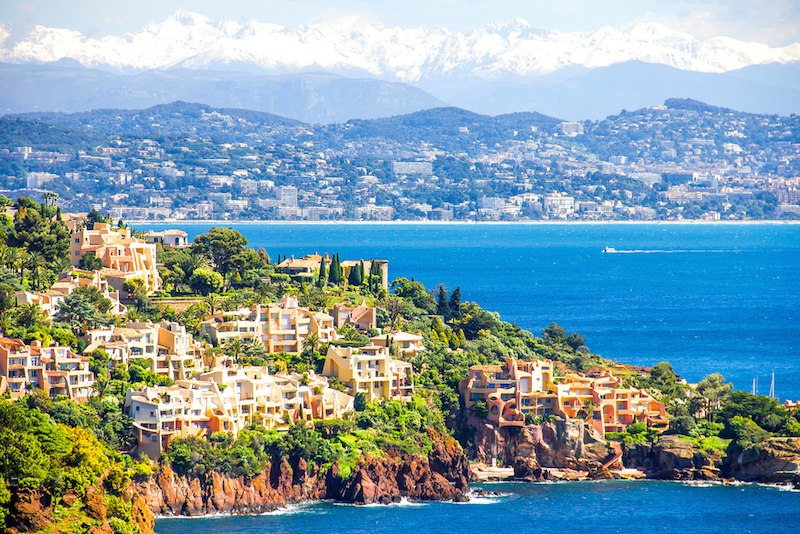 The largest, most signifi­cant charter yachts call this region home from May through October, serving as much as a scenic backdrop as the historic cities and mountainous landscapes on shore. Locals know many of the megayachts by name, just as residents of London and Manhattan know important buildings by their façades. 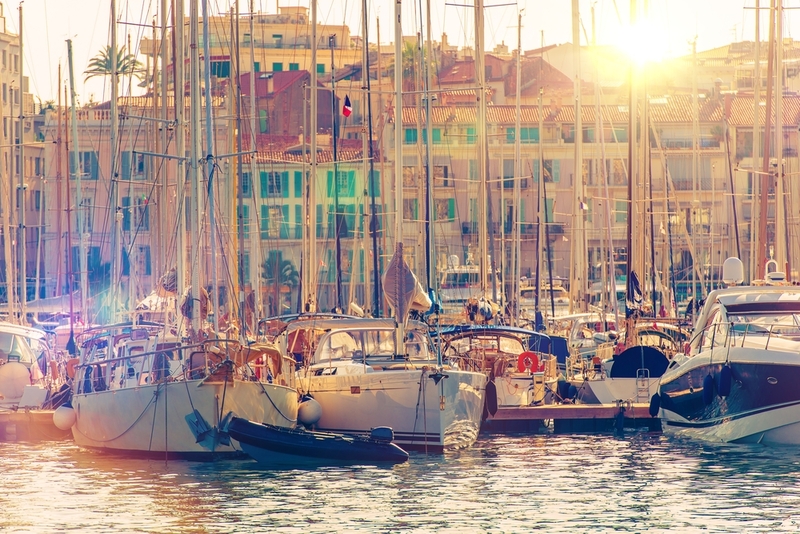 A South of France Yacht Charter is the ideal escape from everyday life. 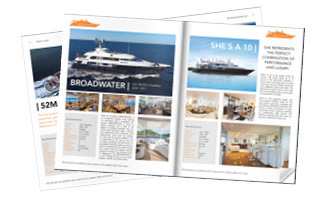 At the same time, global yacht-spotters are frequently seen with long-lens cameras in hand, striving for photographs of the newest and most impressive launches into the global yachting scene. 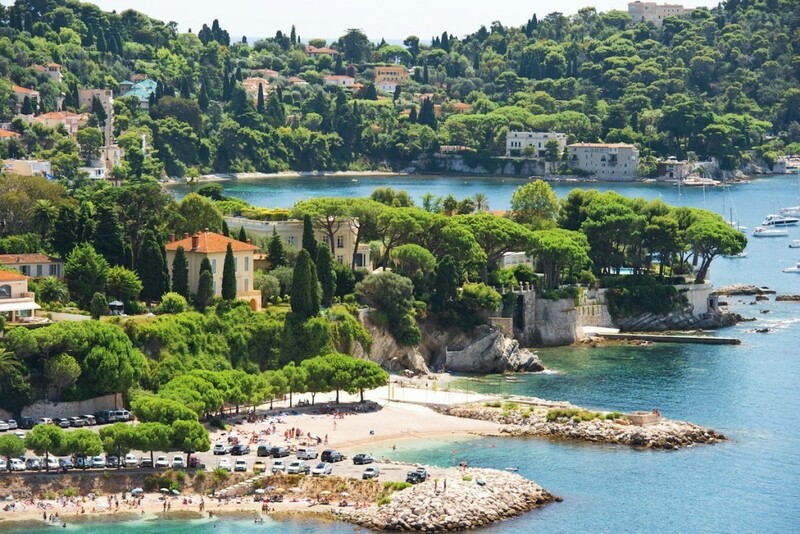 Saint-Tropez, Cannes, Antibes, Nice and Villefranche are popular ports along any South of France yacht charter itinerary. Each offers historic buildings, open-air markets, fine dining, exquisite shop­ping, sandy beaches, thumping discotheques and more. 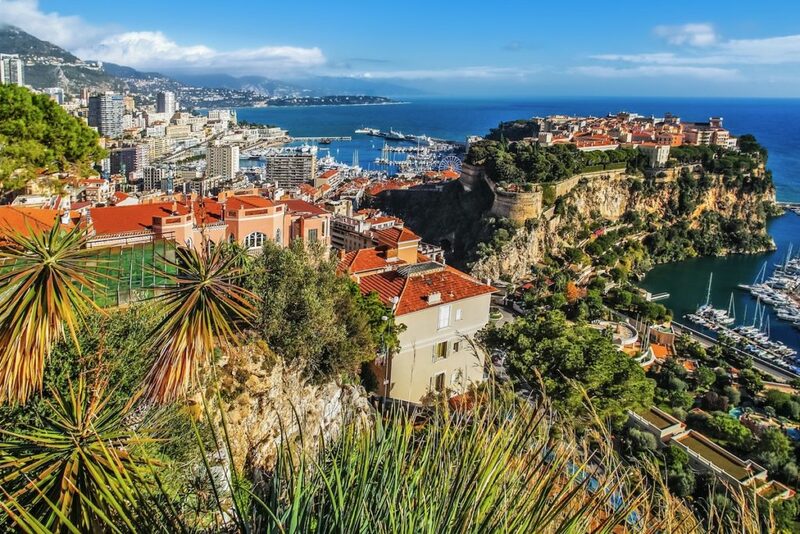 You can stroll through the old town centers with their crooked, cobblestone alleyways and tiny, renovated shops, or indulge in the most elegant of modern boutiques and eateries. 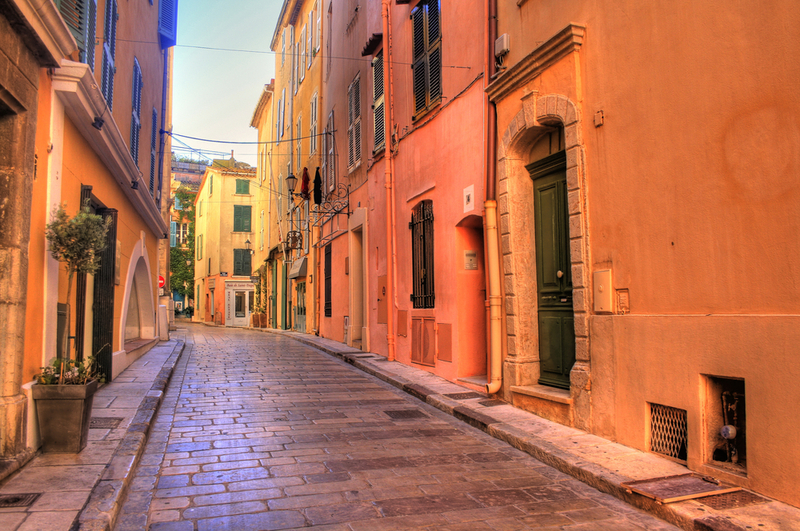 From dawn until, well, the next dawn, the South of France is alive with all kinds of activity. 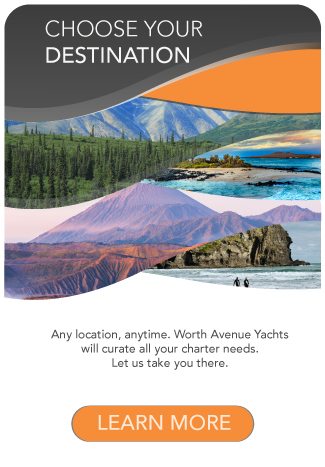 July and August are the prime months for yacht charter here, known as the “high season” when many charter yachts command premium rates. 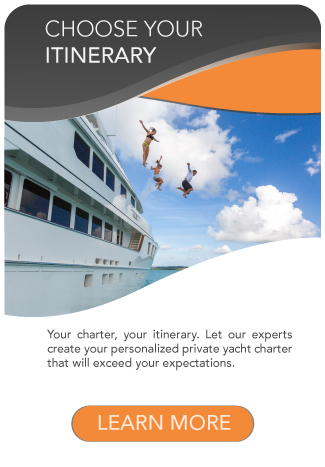 If you are interested in chartering an important new launch or a well-respected megayacht, consider booking at least six months in advance. 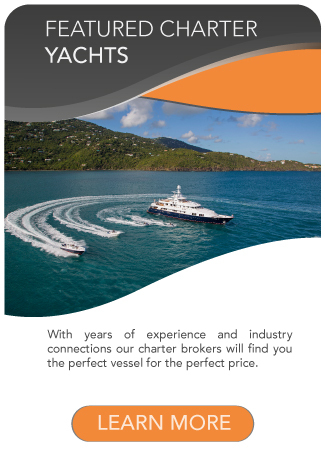 Some of the most popular luxury yachts in this region are booked as much as a year in advance, with repeat clients wanting to ensure their level of prestige on the cruising scene.